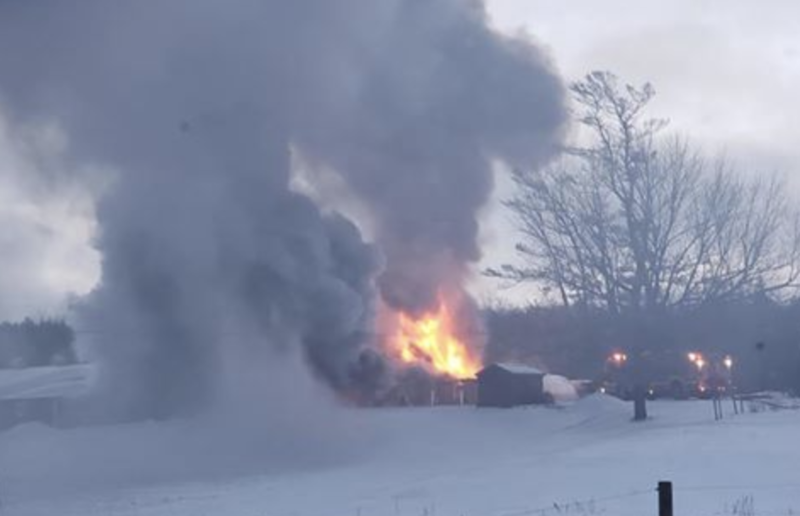 First responders in Yates County were called to a structure fire during the late-afternoon hours. The fire was reported on Ellis Road. When first responders arrived the structure was fully-involved.